Call one of our experts! 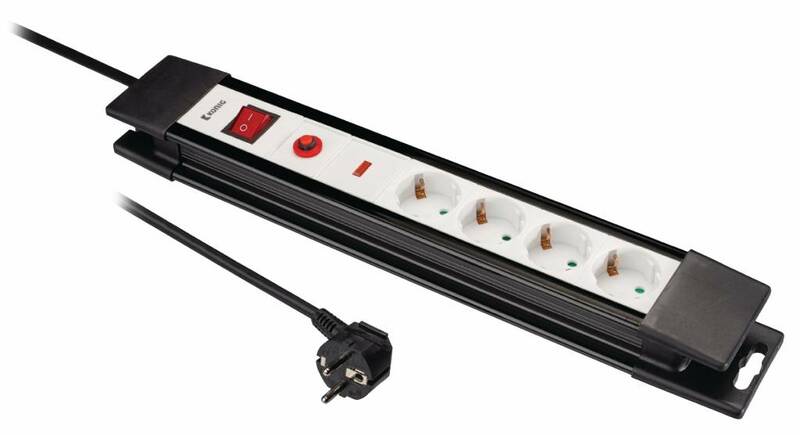 Surge protector with child protection to protect electrical equipment against damage caused by power surges. 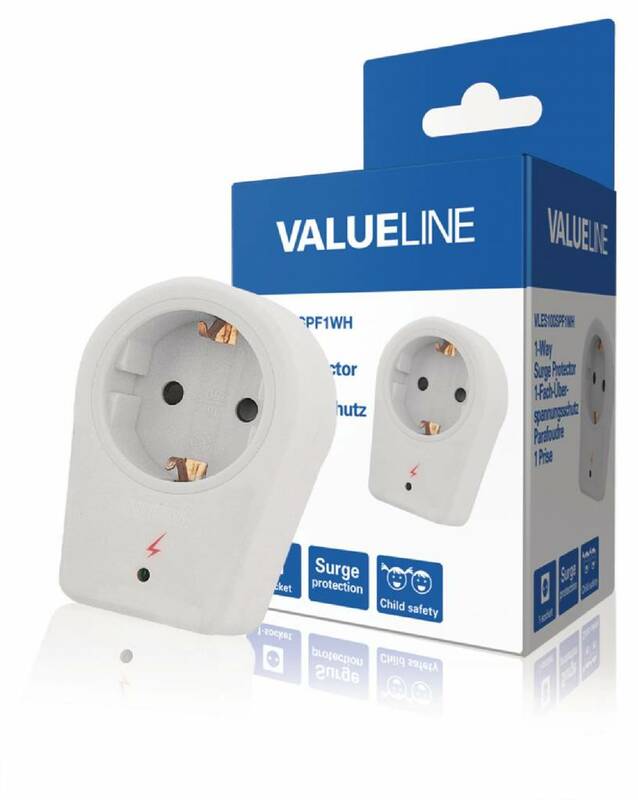 Socket with overvoltage protection to split a wall socket into four outlets and protect electrical equipment from damage caused by power surges. 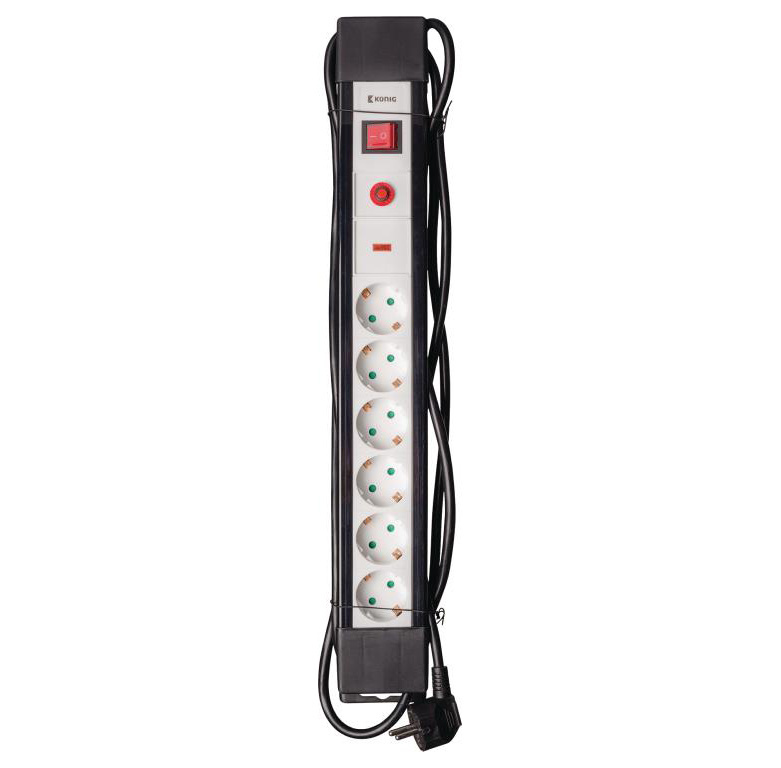 Socket with overvoltage protection to split a socket into six outlets and protect electrical equipment from damage caused by power surges. Come to our showroom in Gorinchem or contact one of our experts by telephone . We are ready for you! The latest news in your mailbox? Sign up for our newsletter! We provide you with expert advice, installation and service.